The Wisconsin Department of Tourism, known as Travel Wisconsin, is THE place to go for all of your Wisconsin travel needs. From local restaurant recommendations to exciting new places to visit – they are the one-stop shop for all things Wisconsin. Supper Clubs in Wisconsin. Hobnob. 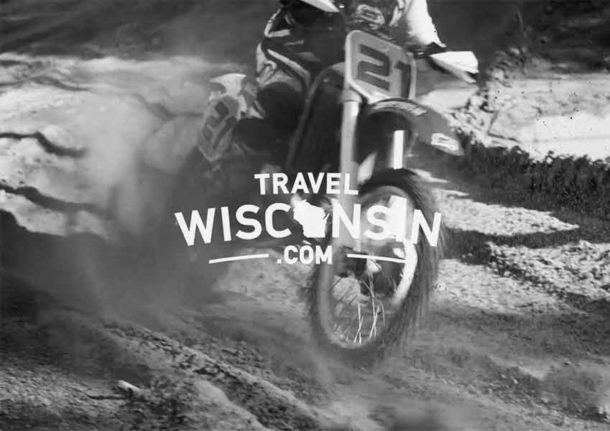 Facebook content created for the Wisconsin Department of Tourism. Oktoberfest in Wisconsin. Facebook content created for the Wisconsin Department of Tourism. Whitewater Rafting in Wisconsin. Facebook content for the Wisconsin Department of Tourism. ATVing in Wisconsin. Facebook content for the Wisconsin Department of Tourism. You guys have some serious skills. It’s way beyond what I was expecting. Great job. It’s amazing!